PJ Masks is an American 30 minute animation children television series, which kicked off on September 18, 2015, on Disney Channel and is broadcast every Friday at 09:00. The show is currently in its 3th season. Disney Channel is yet to announce the renewal of PJ Masks for Season 4 as well as its cancelation. Sign up to track down the show's status and its release date. 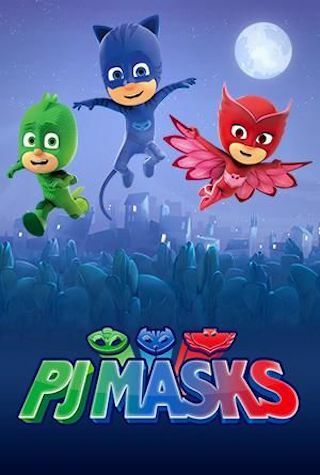 Based on Romuald Racioppo's picture book series Les Pyjamasques, PJ Masks is an animated series that follows the night-time adventures of three young friends and their superhero alter egos, who go into the night to save the day.